I Want To Take My Mobile Catering Van To Festivals –What licences Do I Need? I want to take my burger van to festivals but don't know what kind of licence etc I should need to accomplish this. I know you need food hygiene certificate, but do you need some kind of street traders licence and if so how would I go about getting one. Also what sort of insurance would I need? Comments for I Want To Take My Mobile Catering Van To Festivals –What licences Do I Need? Have just found that after registering in your own council you then have to also register in the locality of anywhere you want to trade - even if it's on private land like a festival! 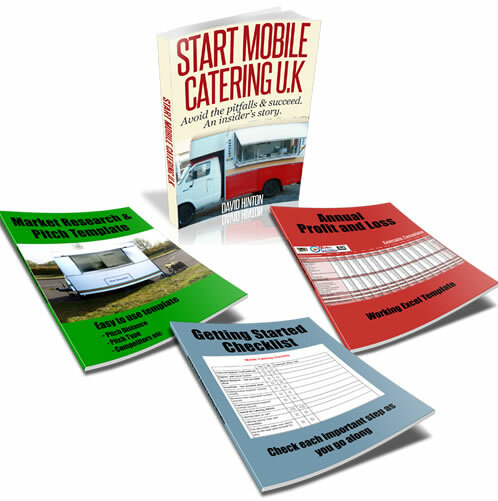 You will need to register your mobile catering business with the local council of where you reside. As long as you have done this you will be covered to trade in other areas for festivals and events. From here it’s a matter of contacting local event and festival organisers to check pitch availability. Also try the eventsbook.co.uk for list of events and festivals which are help all over the country. For insurance you will need public liability insurance as you will be serving the public, and don’t forget to insure your catering van/trailer.